See scan - perfect condition. 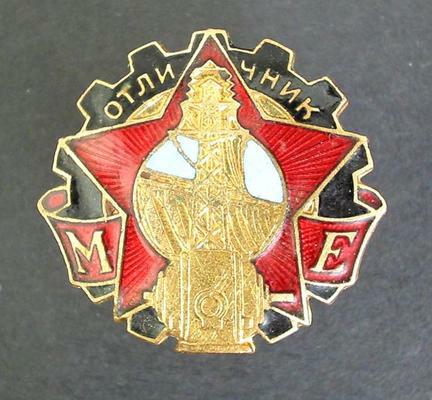 This is a nice and rare early Communist / socialist Bulgaria Perfect Service and Merit badge as awarded by The Bulgarian Energy Ministry to workers in the pwer plants and energetics field. 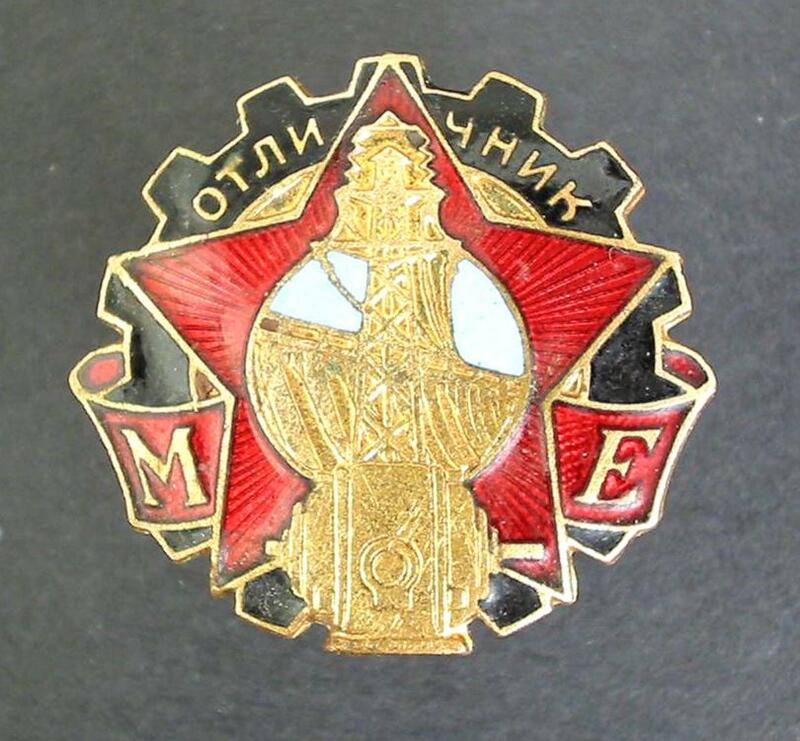 Nice and rare collector piece and one of the rare Bulgarian badges.